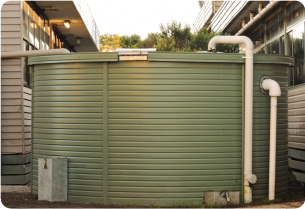 Whether your project specifies flood prevention, green building, LEED certification, water conservation, sustainability or public health and safety, you need a trusted partner offering a proven solution. 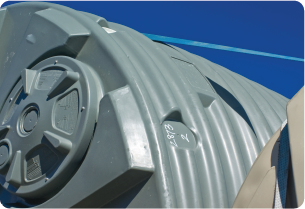 T&C Plastics brings you customized solutions for rainwater and grey water detention and harvesting systems that are cost effective and flexible, and that offer the highest quality standards. 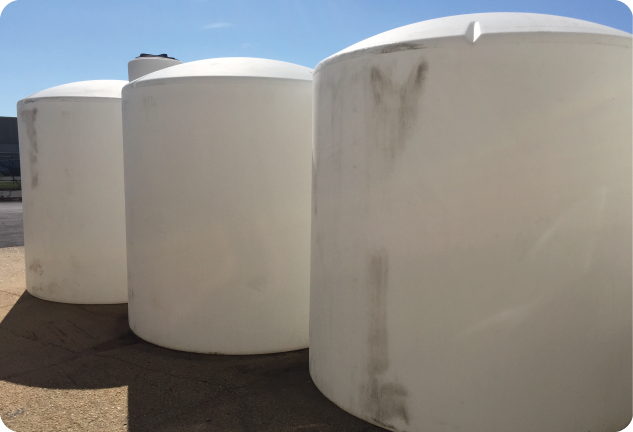 Please contact our sales department to learn more about your water detention and harvesting system options.